…equipped with a Franklin 6A-350-C2 engine! A Cessna 175 Skylark is what you get. 🙂 Last Sunday I had the familiarization flight and it was pretty cool that my father had to sign my logbook. 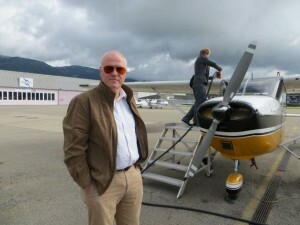 I am happy to finally finally be able to enjoy the privileges of being a private pilot. Let’s enjoy and explore the skies of Europe! 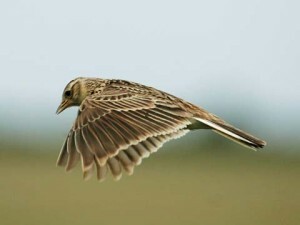 Let’s go flying – like the little Skylark does.